Have the vast wilds of the Siberian wilderness region of Altai in central Russia always fascinated you? Yes, this area of soaring mountains, thick spruce forests, deserts, and shimmering lakes as truly a paradise for those who enjoy the outdoors. Did you know that the Altai is one of the most-visited wilderness regions in Russia after Kamchatka in the country’s untamed far east? 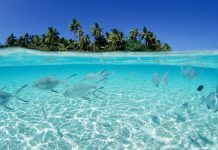 Here are some tips about not only how to travel to this remote region, but sights to see and things to do while you’re there. Yes, the Altai region – an enormous 845,000 square kilometers of pristine wilderness interspersed with small villages – is considerably isolated from the rest of Russia. The nearest major cities – Gorno-Altaysk and Novosibirsk – are 300km and 600km away respectably. 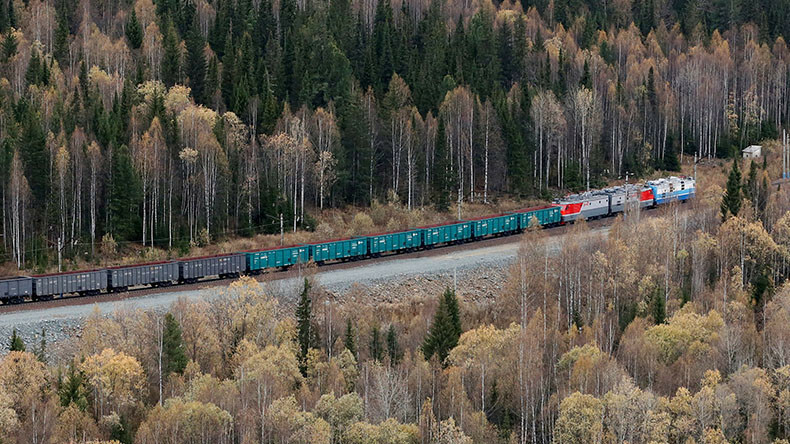 But with Russia’s modern transportation system, it isn’t hard to reach this gem – which has increasingly become a must-see destination for western tourists since the collapse of the Soviet Union in the early 1990s. If you don’t want to spend a lot of time traveling, the most convenient route is taking a four-hour flight from Moscow to Barnaul. This flight costs $230. From there, you can take a short bus ride to Gorno–Altaisk where you’ll change to a bus that takes you directly to the mountains. But the cheapest route is taking a train from Moscow to Novosibirsk. When you get to Novosibirsk, there are buses that will take you to mountains villages. If you love the outdoors as much as many other travelers, you’ll find endless possibilities in the Altai Mountains. 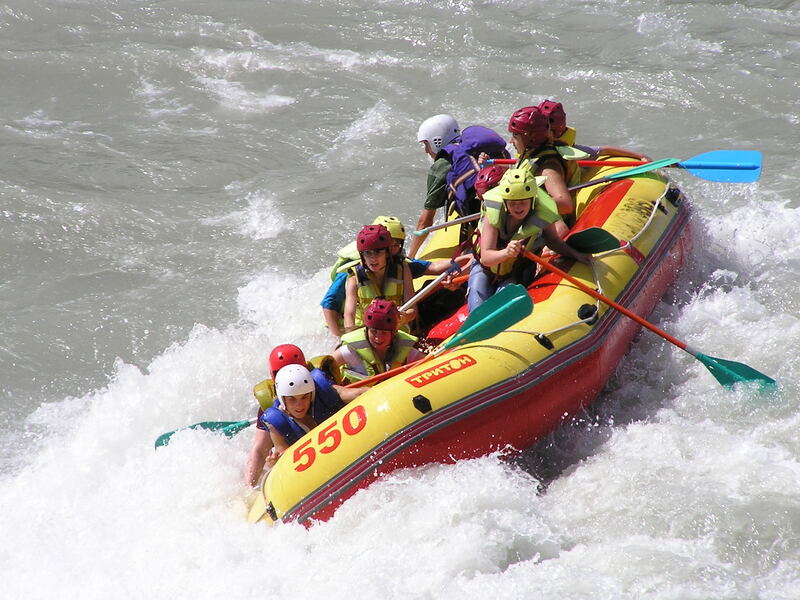 Go mountain climbing (if you have the skill and are in a group), hike and camp in the beautiful forest, or join thousands of other tourists who take to the fast-running rivers for some exciting rafting. You can also acquire permits for hunting and fishing in the appropriate seasons. 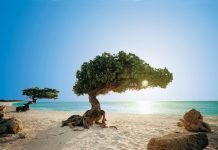 Given the region’s reputation for having long, cold winters, it’s advisable to visit in the warmer months (June – September). While many Russians who live in the nation’s major cities can speak English, out here you’ll barely hear the language. Still, you’ll make a good impression with the locals if you do your best to communicate with them. Some travel experts advise using a translator app on your phone or bringing along a Russian friend to act as an interpreter. Despite the obvious language barrier, people in the Altai region are extremely friendly and will even invite you into their homes for food. When you visit the Altai region, you may feel as though you’ve stepped back in time. 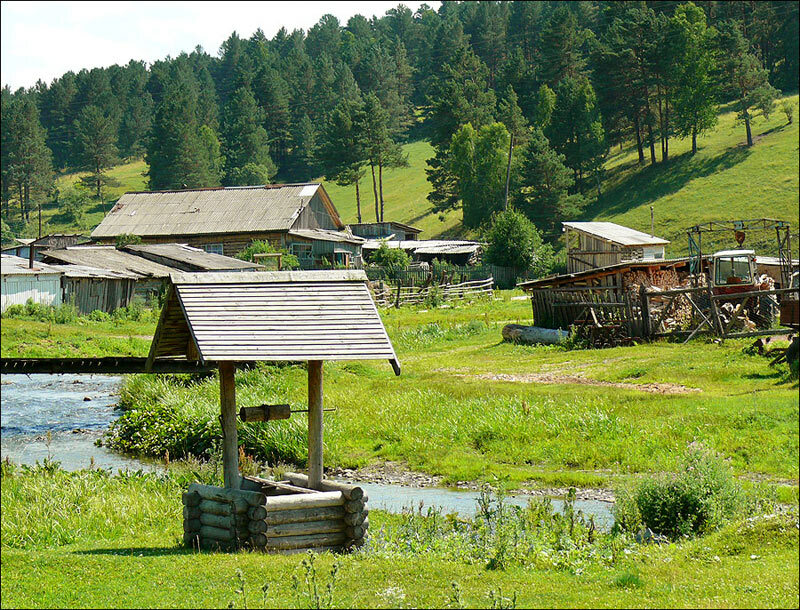 The remote villages scattered throughout this immense part of Russia have maintained much of their historic charm. You’ll find hundreds of small wooden houses that are of various colors. Although Altai may be poor compared to other parts of Russia, the simple farmers who live here are rich in spirit and are always friendly. 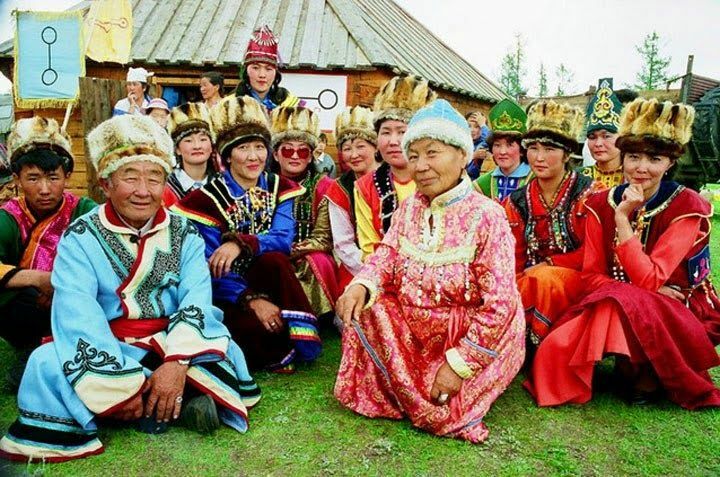 Keep in mind that Altai borders Kazakhstan and China, so the culture seems more Asian than Russia. 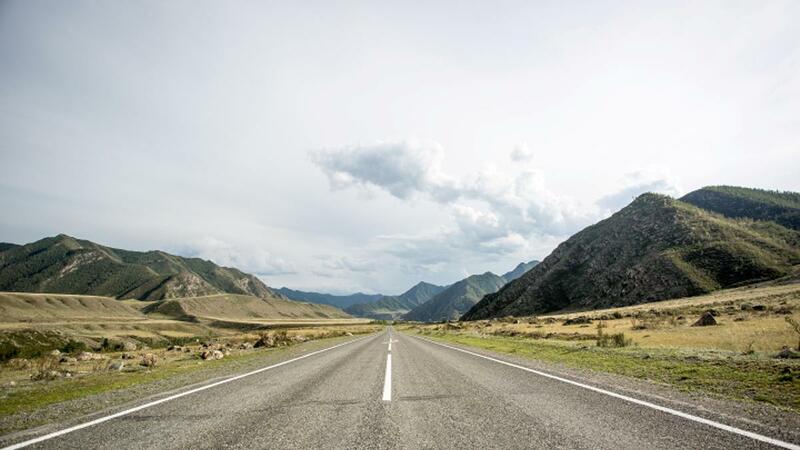 If you want to become acquainted with and see everything there is in the Altai Mountains, there’s no better way to do so than by renting a car and going on a road trip with your fellow travelers. 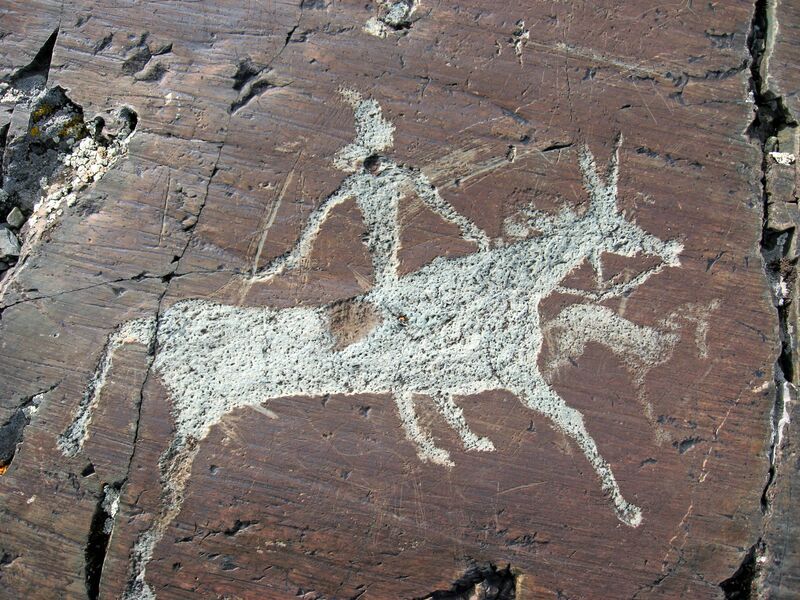 When you travel the road toward Mongolia, you can’t help but notice thousands of rock carvings, some of which are 10,000 years old. These carvings are a relic remaining from the prehistoric people who once lived here. 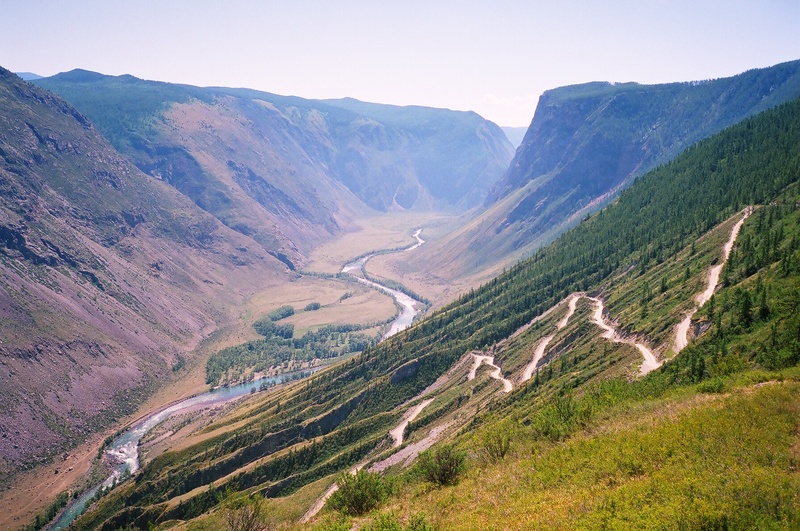 This mountain pass is one of the largest in Siberia. When you reach the top of Katu-Yaryk Mountain, you can literally see for miles, including the deep canyons and the Chulyshman River far below. Some tourists like to stay here overnight, build bonfires, and watch the amazing sunsets. The Altai region of Siberia has a continental climate – meaning winters that dip to -40 and summers that soar to above 40 Celsius. Regardless of the season you come, be prepared with the appropriate clothing. 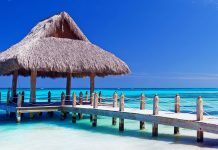 Because this region is remote and far away from many big cities, options for accommodations are limited. In the towns, there are basic hotels as well as wilderness–inspired lodges. There are also lodges near some of the villages. Road signs are in Russian and public washroom facilities are few and far between. If you are invited for dinner in a family’ home, you should bring gifts such as postcards, keys, chocolate, etc. It is considered impolite to refuse food or drink. Next articlePrague VS Vienna: Which One to Visit?